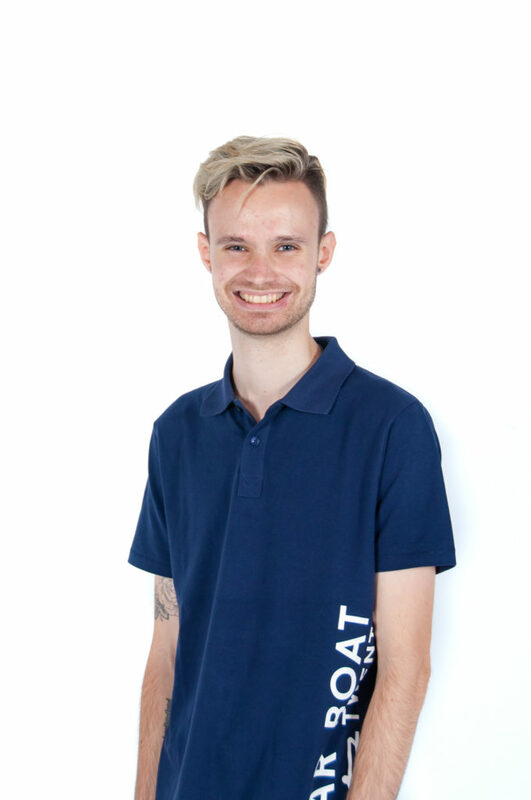 Stan is a bachelor student in Industrial Engineering and Management. His main goal is to make known the possibilities and the importance of sustainability. Moreover, he hopes to create a team that works together towards one goal. 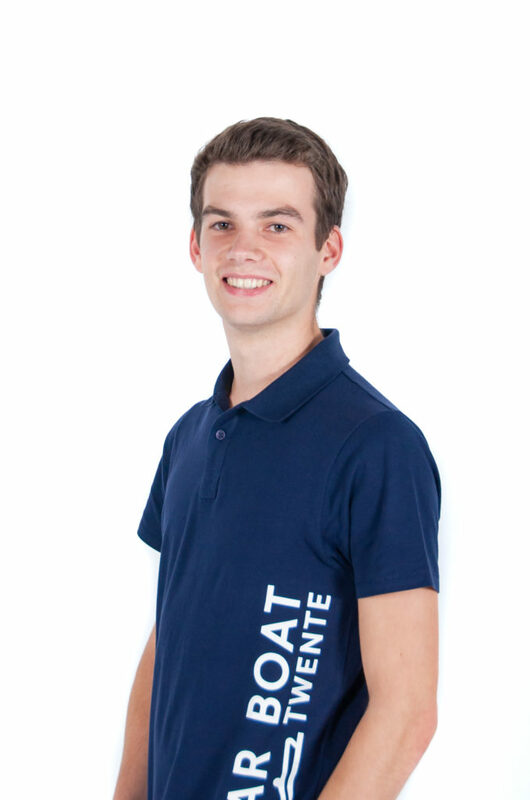 Rob is a bachelor student in Civil Engineering who is interested in general contemporary technological developments. He chose this team because of his interest in physics regarding water, technology, team dynamics and especially because there are big steps to be taken with the new team, as this is only the second team. Mark recently completed his Bachelor's degree in Advanced Technology and is now realizing his ambition to be an active part of sustainability. 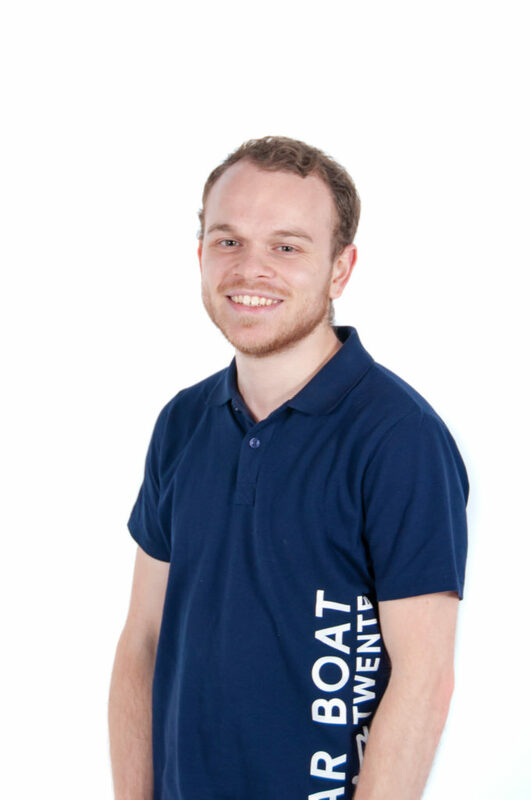 By building a solar boat, he hopes to show that renewable energy can be widely used nowadays. 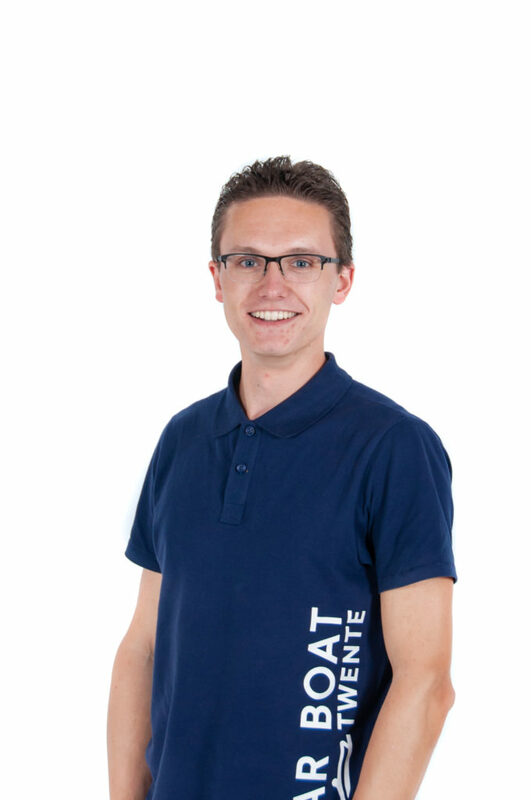 Combining hydrodynamics, design and working in a multidisciplinary team is a challenge he wants to adopt. 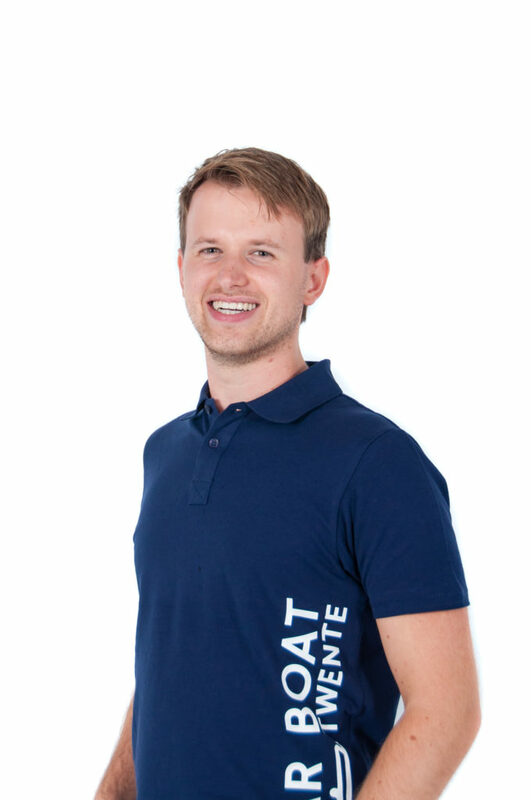 Thomas Kneefel is a fourth-year bachelor student in Mechanical Engineering. 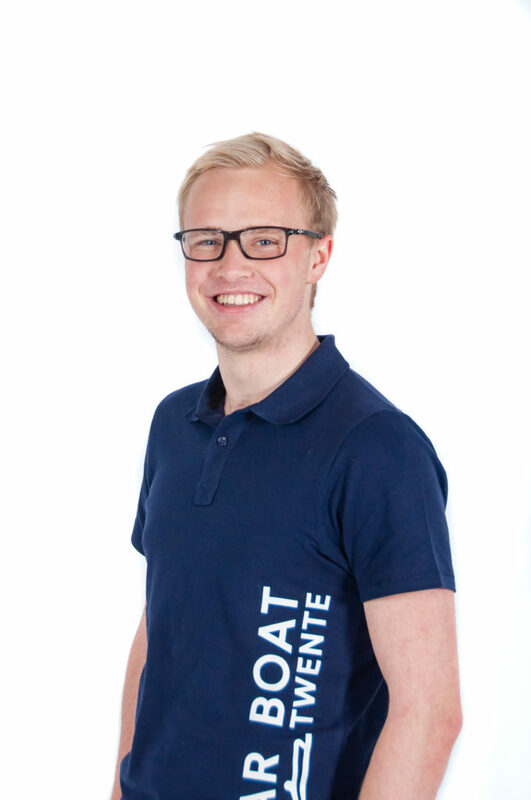 Since he would like to do an extracurricular activity that also fits with his follow-up master Thermal and Fluid Engineering, Solar Boat Twente is an excellent opportunity to gain more practical experience. 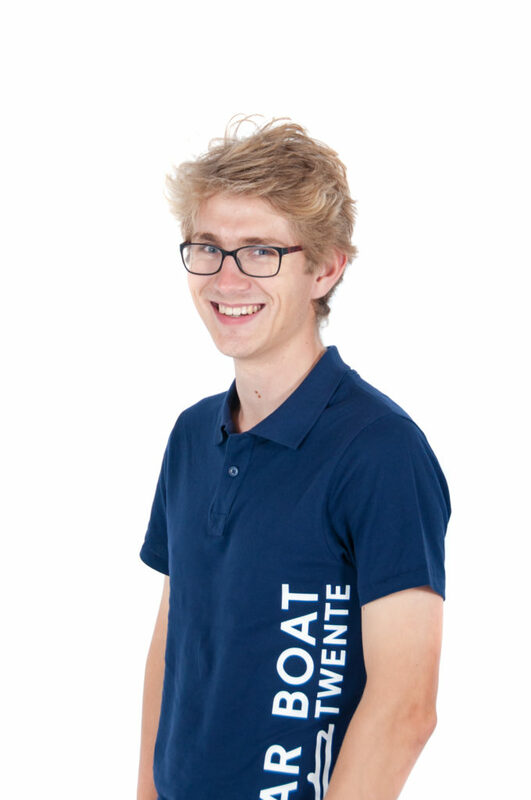 That is why Thomas is so enthusiastic about being a full academic year with Solar Boat Twente to achieve one goal: to achieve a podium place at the World Championships in Monaco. 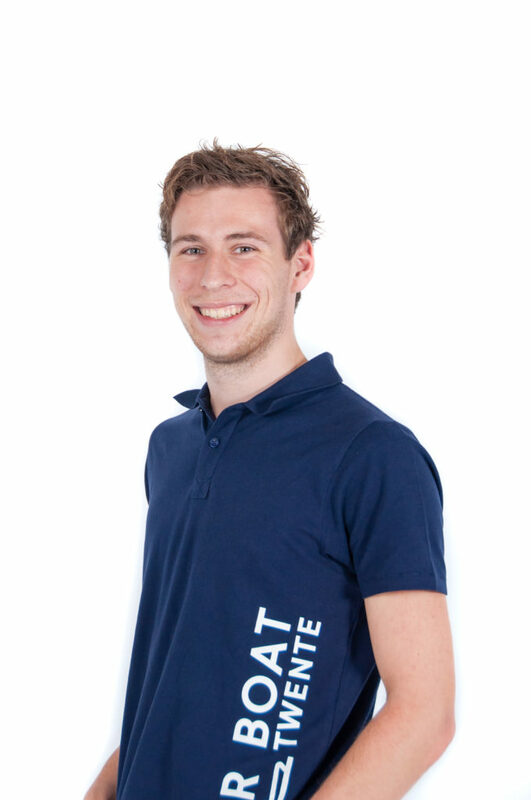 Maarten is a mechanical engineering student at the University of Twente. Next year he will put energy into building a solar boat and winning as many races as possible. He believes that participation in a student team is a major addition to the learning process during the study. "The challenges that we have to face as a team will hopefully ensure that we can look back with pride." 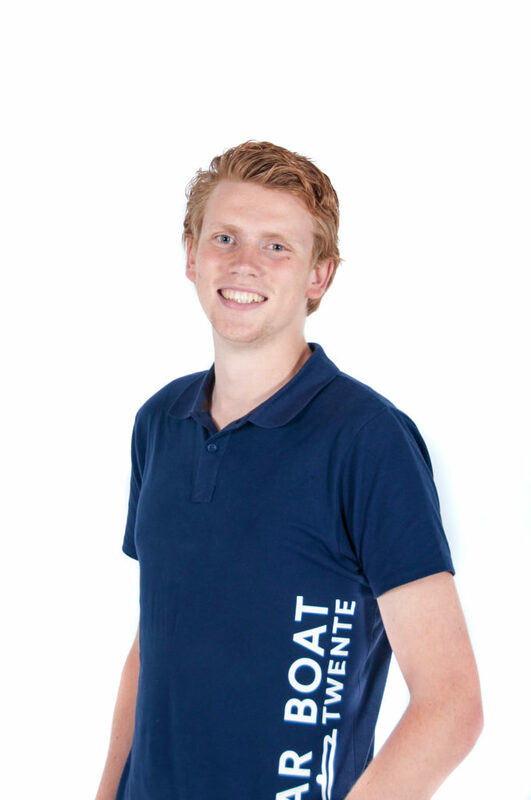 Thomas Schaap is one of the many 'Thomassen' within the Solar Boat Twente team. 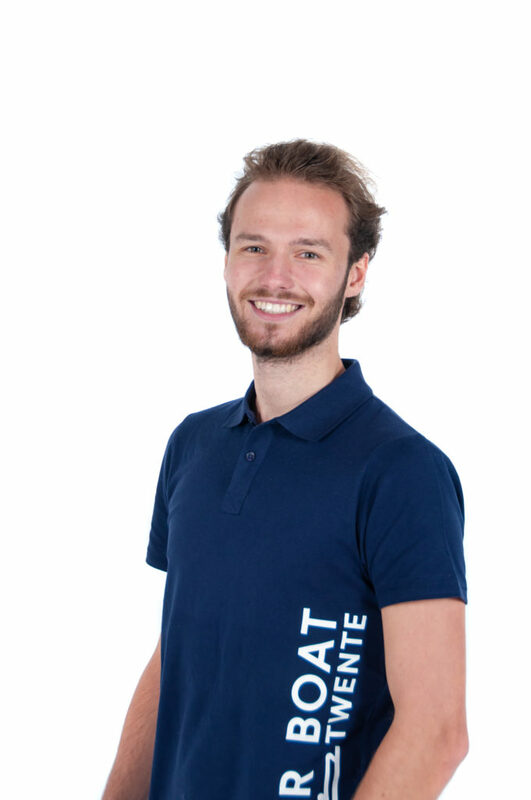 Thomas is a fourth-year bachelor student in Mechanical Engineering who believes that the current generation must enter into the energy transition. 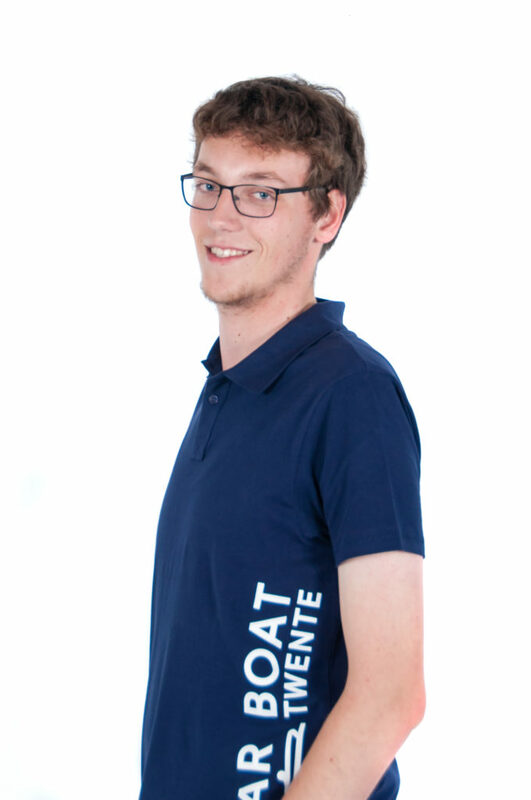 Solar Boat is a way for Thomas to apply mechanical engineering in a team and make a statement to the world. 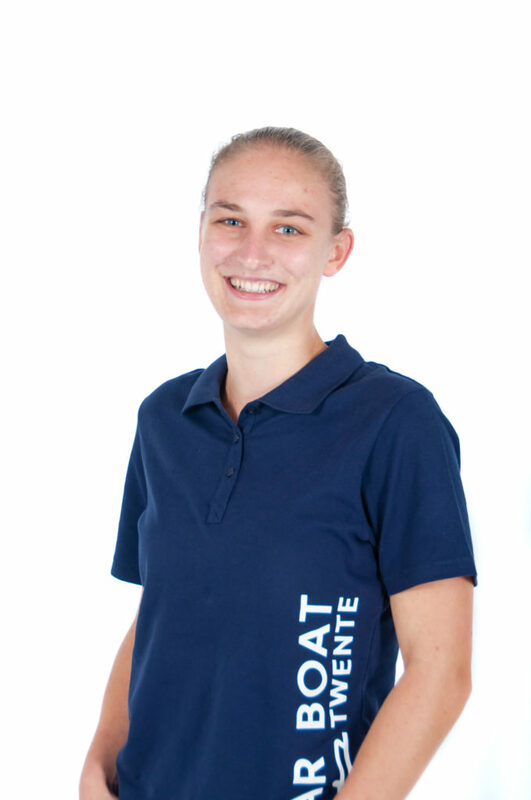 Margriet has completed her Bachelor's degree in Mechanical Engineering. She has been interested in advanced technology and hydrodynamics from an early age. 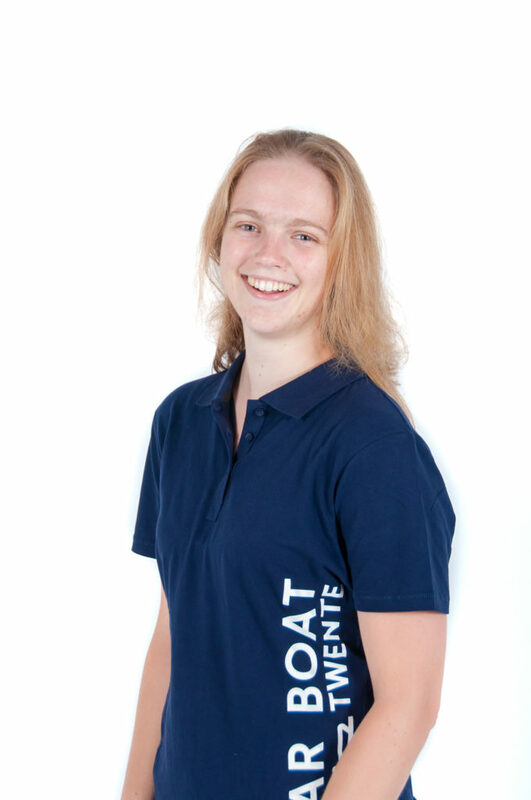 Within Solar Boat Twente she has found a practical and innovative application to use her existing knowledge. 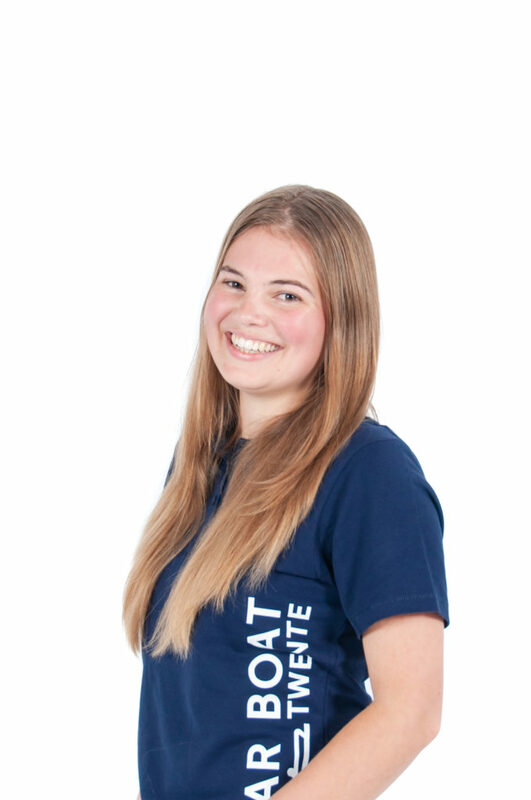 Moreover, she hopes to show that solar energy can not only be applied in the automotive industry, but also has application in the maritime industry.